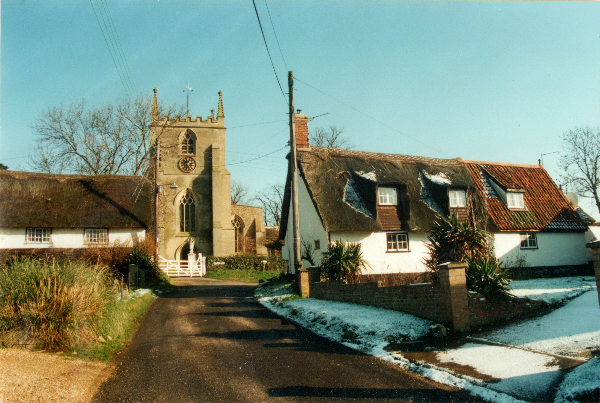 This is the website of the Elsworth Chronicle, a magazine containing articles about current events in the village and the history of Elsworth, Cambridgeshire. and Womens Institute. There are also indexes to major articles articles and obituries.